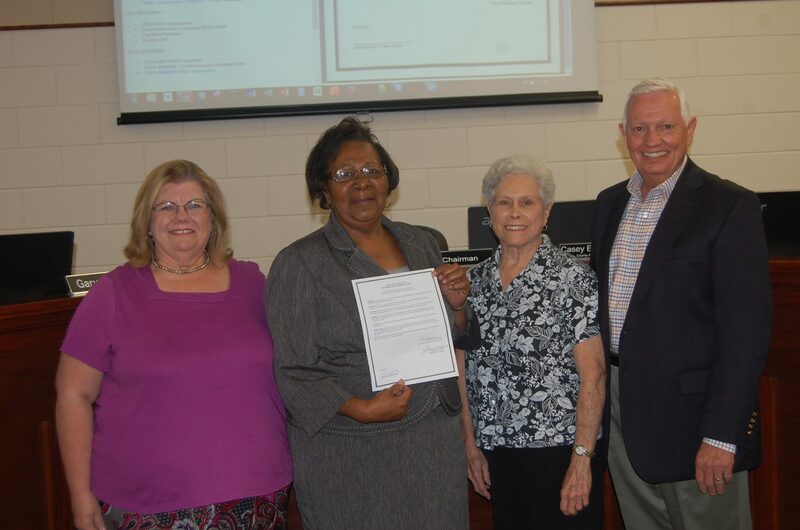 PRESS RELEASE // CLAXTON, GA – On Tuesday, November 1st, in the regular monthly meeting of the Board of Commissioners, a joint proclamation was signed designating Sunday, November 6th, 2016 as Retired Educators Day. The motion was made and seconded by Commissioners Gary Bell and Del Beasley, respectively. 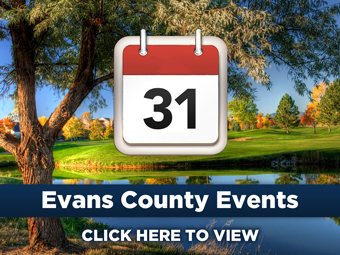 Irene Burney, Chairman of the Board, signed the proclamation representing Evans County. 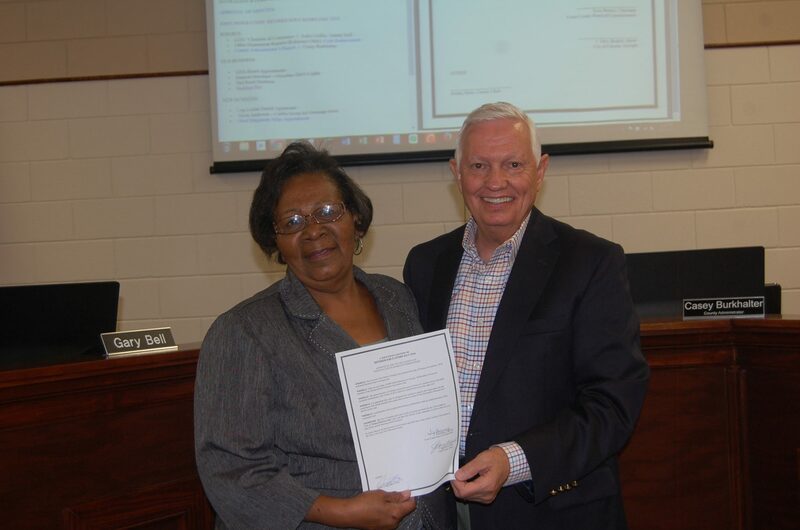 Mayor Terry Branch was present and signed representing the City of Claxton. Deborah Wise and Janet Strickland, both retired educators and members of the Georgia Retired Educators Association were also present to show support.